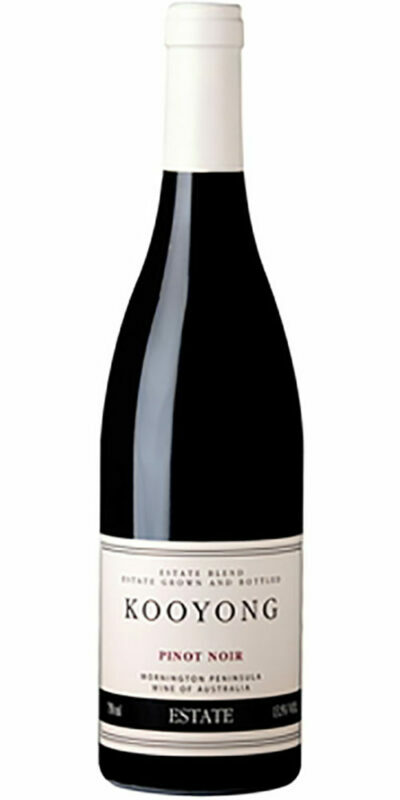 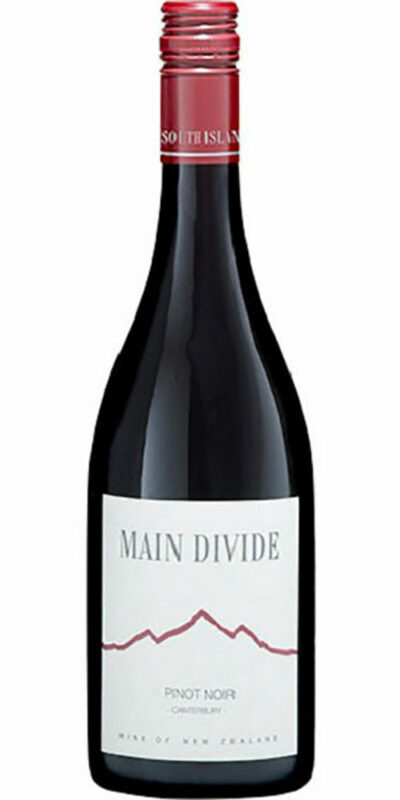 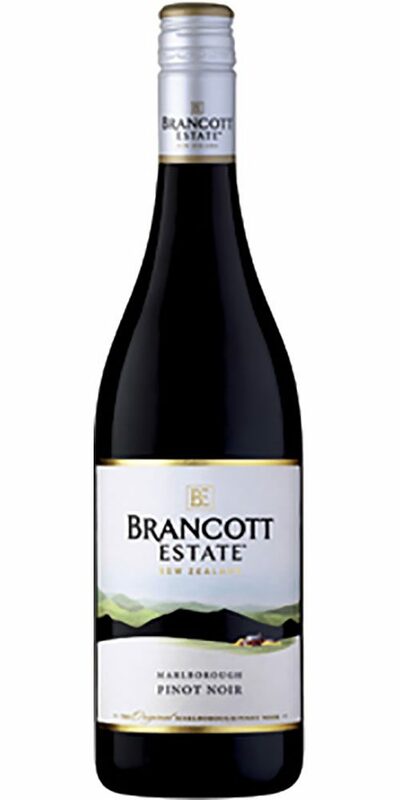 Garnet red in colour, this wine exhibits red cherry and plum fruits accentuated with savoury spice highlights. 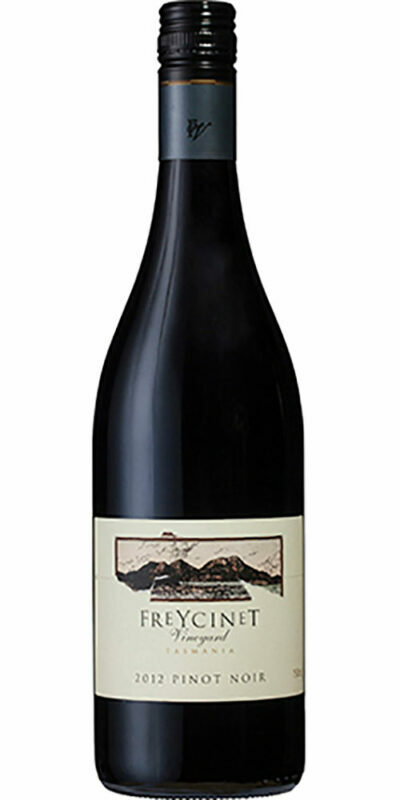 It has a sweet, velvet approach, displaying the same ripe, red stone fruit along with subtle spice, silky tannins and good length. 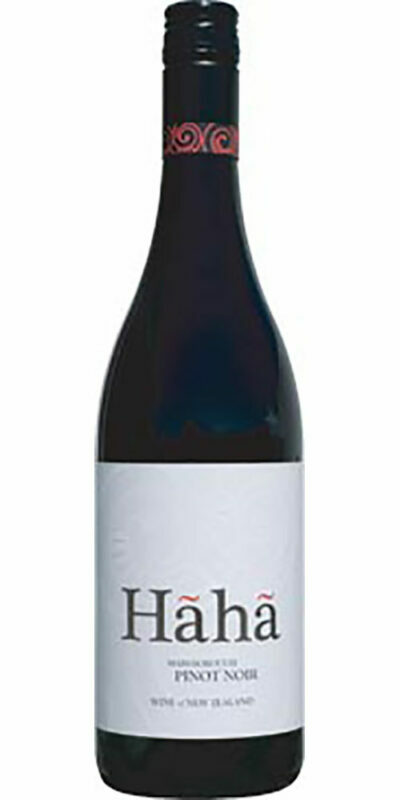 This wine is well balanced in terms of structure and concentration.